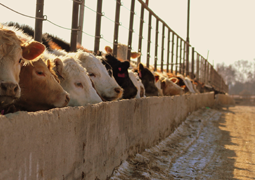 At Darr Feedlot, our knowledgeable, dedicated, trained and devoted personnel are with you every step of the way, taking it as a personal challenge to feed and market your cattle to their highest profit. 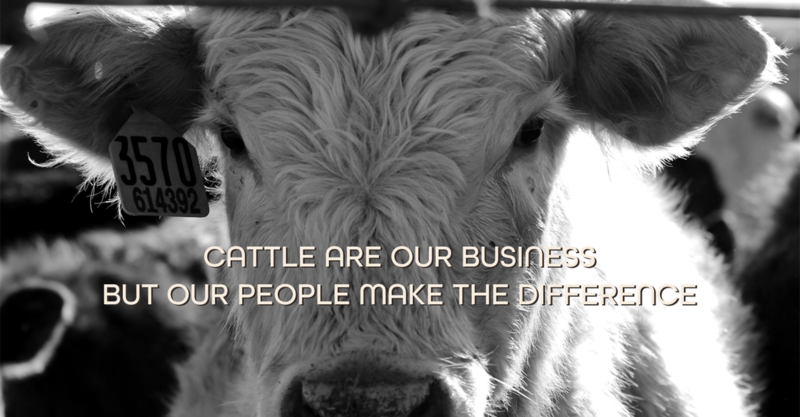 Our years of experience in cattle feeding, along with our commitment to continued improvement, give you the very best opportunity for profitability. 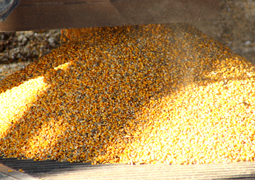 The decision to invest in feeding cattle today offers many choices of programs, marketing and feedlots. 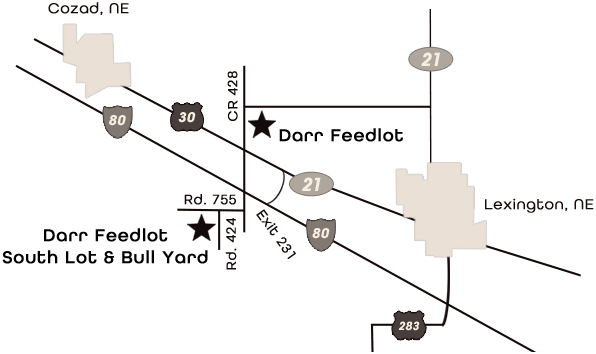 Your investment should be based on highly qualified personnel with a proven track record who will provide you with the knowledge and service to help you make these decisions. 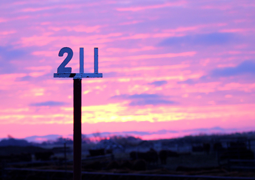 When you feed cattle at Darr Feedlot, you become a member of our team as we make decisions together. 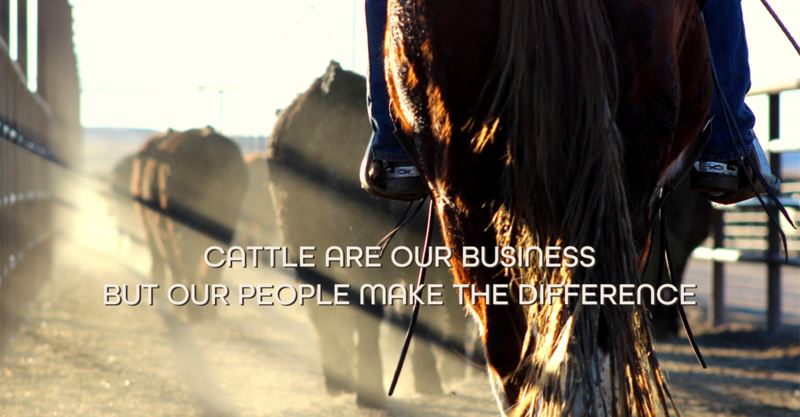 Every employee at Darr Feedlot is working with your best performance and highest profit possible. 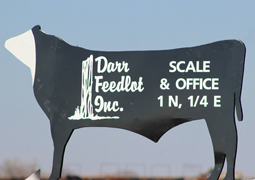 employee login | admin login | copyright © 2019 Darr Feedlot, Inc.